GRI considers learning and discovering to be one of its core values, the company therefore flew down Niro Sivanthan, an Associate Professor of Organisational Behaviour at the London Business School, for a customised training program on influence and negotiation, which took place on 5 January. Negotiation has proved to be an integral part of creating value for an organisation like GRI and its leadership team believed that it would contribute tremendously towards the employee’s performance, personal and professional development and to the success of GRI. “GRI believes in continuous learning and improvement of our knowledge and skills. No matter how experienced we are, we will never stop learning and discovering,” stated GRI CEO Dr. Mahesha Ranasoma. 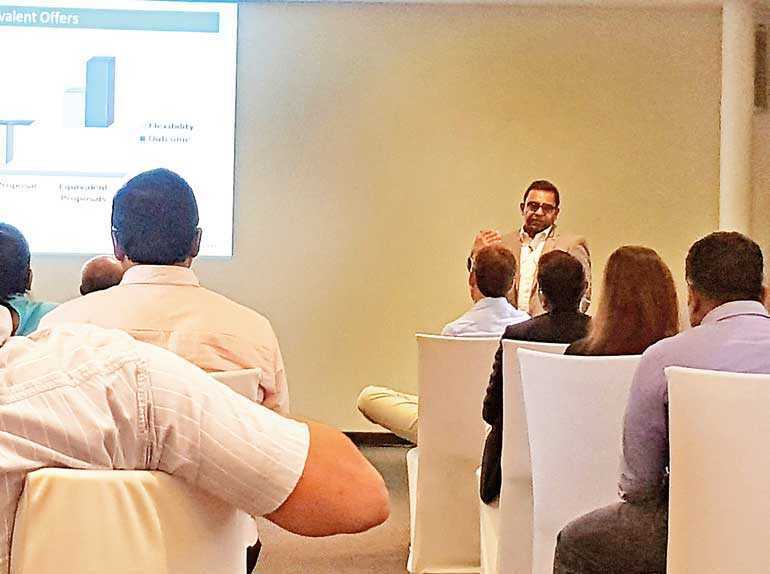 At this knowledge worthy session, all employees of GRI gained insights into the habits of strategists and negotiators while building their skills on attaining an increased understanding on the physiological perceptions of the consumers’ mindset. Through group exercises, the employees learned how to practically execute proven tactics, refine personal negotiating styles, and improve their ability to successfully and ethically negotiate in any situation. A company’s success depends on its employee’s skills as negotiators—regardless of whether they are seeking project resources, deciding on a new hire’s salary, or inking a high-stakes deal for the company. GRI believes that this one-day session conducted by renowned Sri Lankan academic brought significant benefit to the company. GRI has established its trademark in pioneering initiatives, sound innovation and high-performance specialty tires that perform brilliantly in all operating environments. GRI is a leading producer of Specialty Tires from Sri Lanka with offices in six countries and sales in over 50 countries around the world. GRI produces high-performance agriculture, construction and material handling tyres.